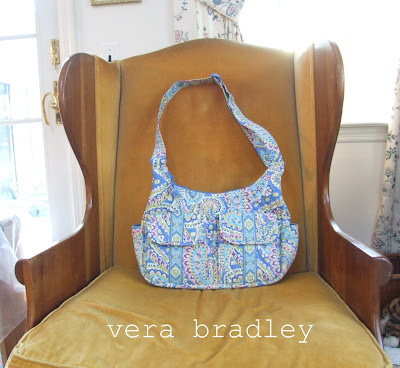 The Satchel: Vera Bradley messenger bag. Work. The contents were so boring and common across my other posts, I did not want to torture you. Love that pretty Very Bradley bag! Love that bag! I also LOVE Vera Bradley!